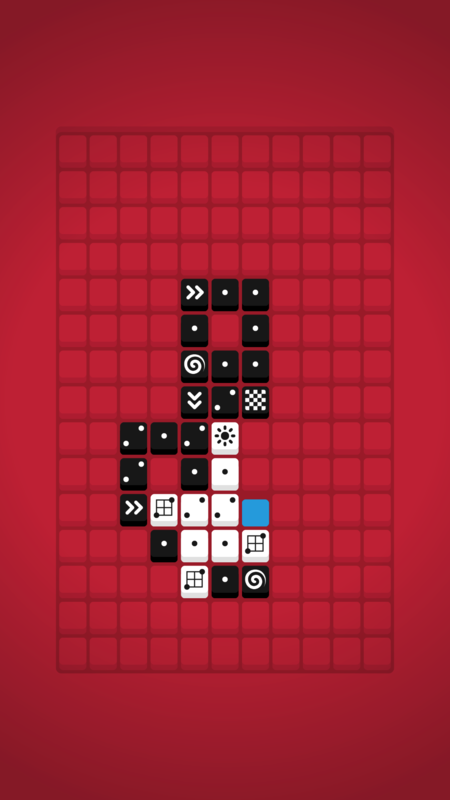 "An impressive, minimalist logic game that will twist your mind into a pretzel." "The simple and clever design and high level of challenge will provide many hours of entertaining in both bite-size chunks or longer play sessions." 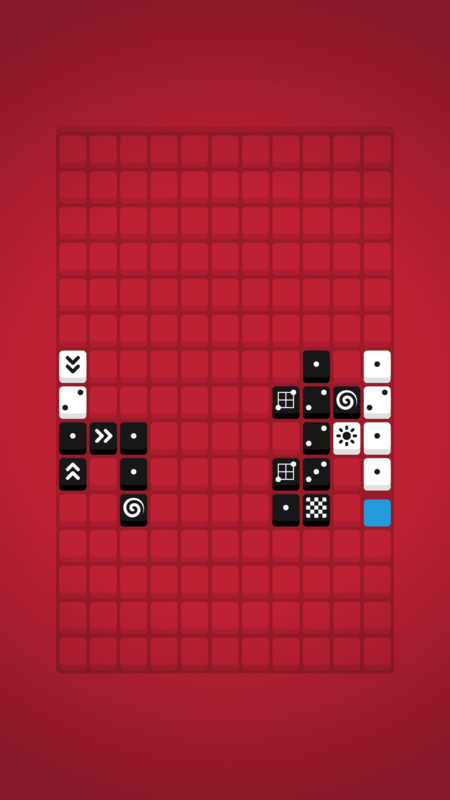 "If you’re fan of relaxed but challenging puzzle games, this is one you really shouldn’t miss." 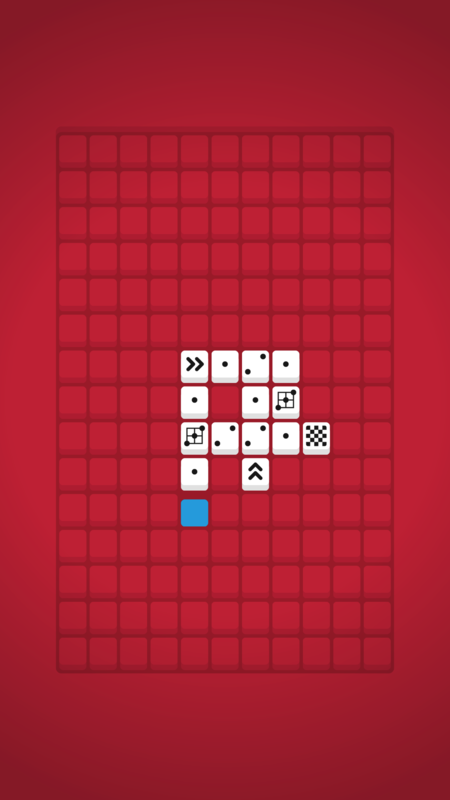 Follow.trail is a minimalist puzzle game, where the goal is to follow the trail of dots without leaving anything behind. Countless procedurally generated levels with a shared seed, so that all players are solving the same puzzles. Simple mechanics that combined result in challenging but rewarding puzzles. No hints or skipping levels. Sorry. You have to beat them all. Don't say I didn't warn you. Something for you to discover and something for you to reach. 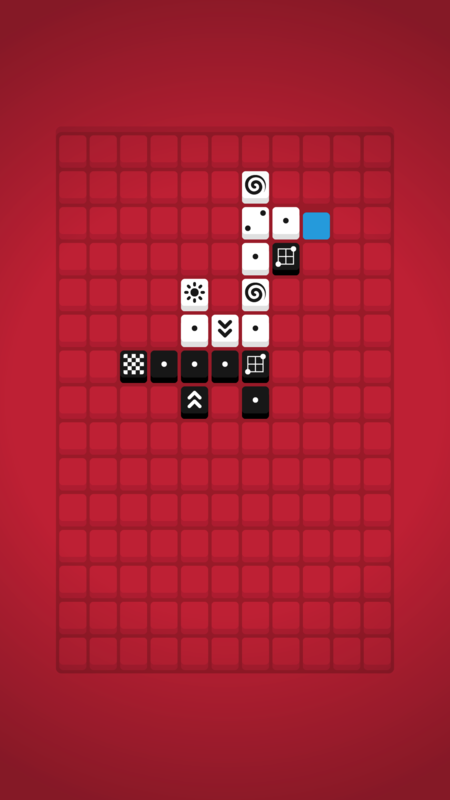 Minimalistic graphics emphasizing the goal of the game. No menus, options or other unnecessary features for maximum focus. 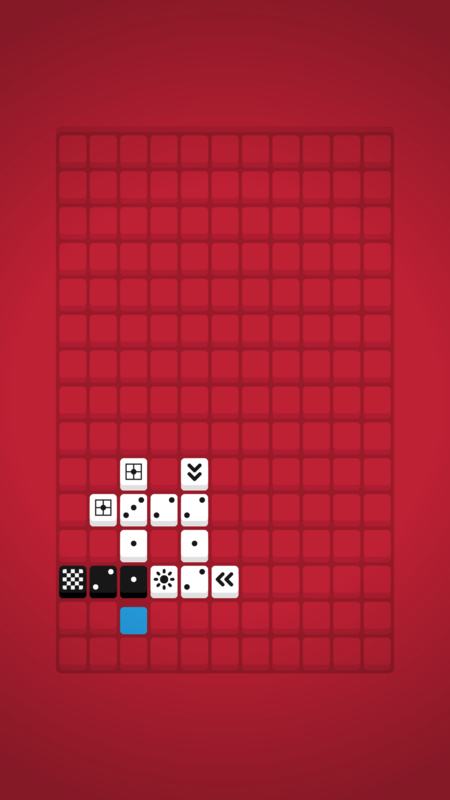 Simple swipe controls with slow swipe to preview the next move. iCloud support with Game Save synchronization. Game Center support with Achievements and Highest Level Leaderboard. Always ready to play with no loading screens. Super light for those concerned about storage. Pay once and play however you like. Designed and implemented by one independent developer who loves games and hopes to deliver more of them in the future. Where you can read about it? Games were always my escape from the sad reality. But playing games wasn’t enough for me and I wanted something more. I wanted to make games. With that in mind, I started my career as a software developer in 2007 and after 2 years of saving I bought my MacBook Pro and iPhone 3GS with a plan to make games in my free time. In 2010 I moved from Poland to Canada to start a new life with my wife, but my dream about making games hasn’t changed. 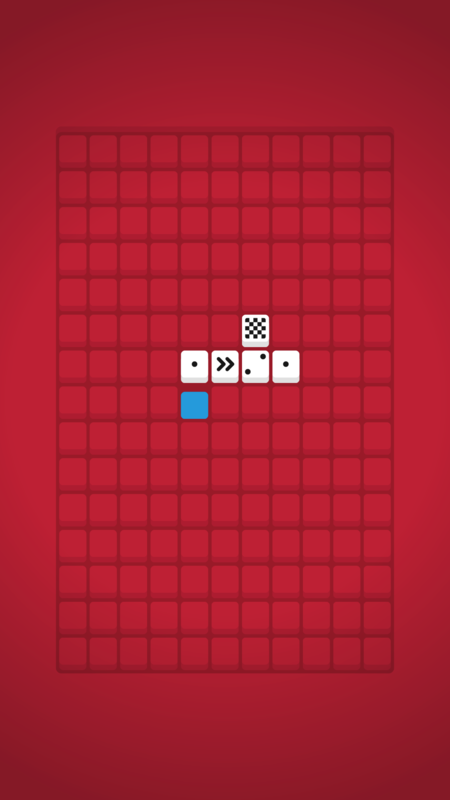 Now, many iPhones later, after many projects and hours spent, my first game that I developed on the same old MacBook, is finally out. My initial goal was to make something simple and quick. That wasn’t me. It took me over a year but it became my most personal game with a meaning behind every single detail. Now when I see other people playing the game and their reactions when solving the puzzles they struggled with, I know it was worth it. Who knows, maybe my game will inspire someone somewhere out there to became a developer as well. That’s why it’s worth doing!